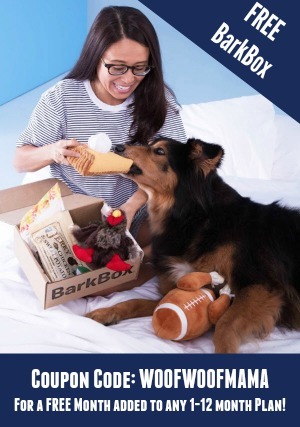 There’s a brand new 3-day pet sale going on over at one of our favorite deal sites and you’ll find ALL kinds of fun and practical items for your fur kids! 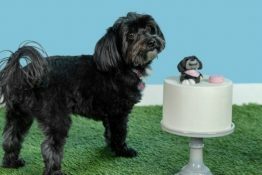 I took a quick look and spotted some adorable dog shirts, including a super cute striped one with a martini glass. I think Daisy is too big for it but I WANT! 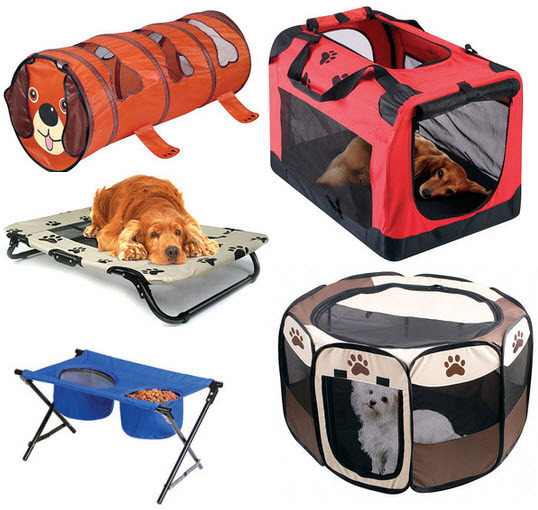 Also be sure to check out the beds, collar and leash designs, pet travel gear and other accessories for home and car. Everything is up to 65% OFF regular price, so hurry on over to Zulily.com and check it out for yourself. As with all their sale events, this one is members-only but it’s free to signup here and you’ll get alerts and access for every future sale on items for kitchen, bath, baby, mom and pets! Daisy is only 50 pounds but I have a difficult time finding shirts and sweaters that fit her! That’s why this super CUTE “Boyfriend” sweater from Chilly Dog caught my eye today while I was browsing the latest deals over at the Amazon pet department. Regular price is $34.99 but it’s on sale in the XXL size for $28.57 and eligible for FREE Shipping with Amazon Prime or Free SuperSaver shipping with $35 min. order. 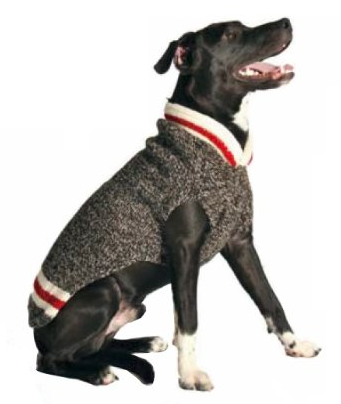 Other sizes and styles are also available so be sure to have a look around here to see more cute dog sweaters. 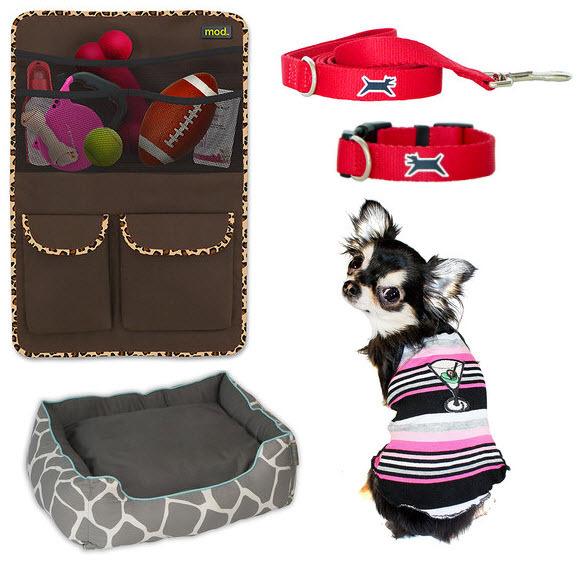 Each one is sure to have your pup looking great and feeling warm & cozy this winter! NFL Team Jerseys for Dogs $17.99 ($28 reg) + More Team Gear On Sale! 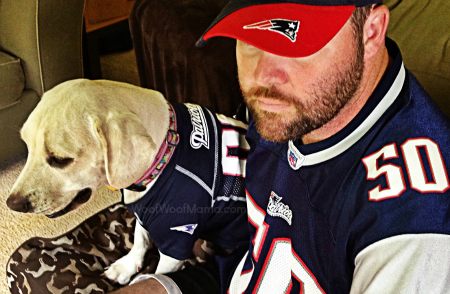 Are you and your dog ready for some football??? 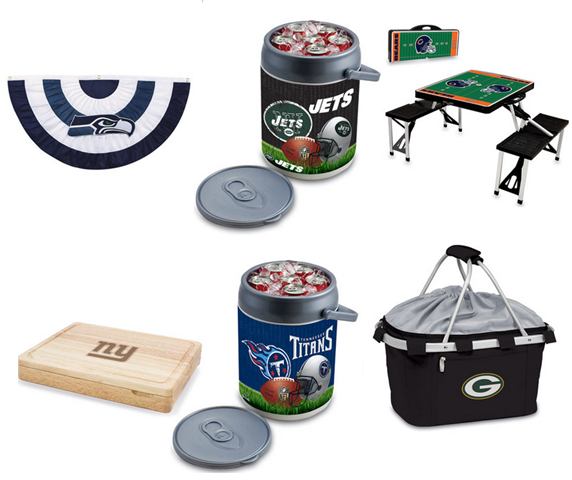 One of my favorite flash sale sites, Zulily, is having a huge NFL Tailgating Sale and for the next 3 days you can save big on gear, accessories and pet apparel with your favorite team logo! 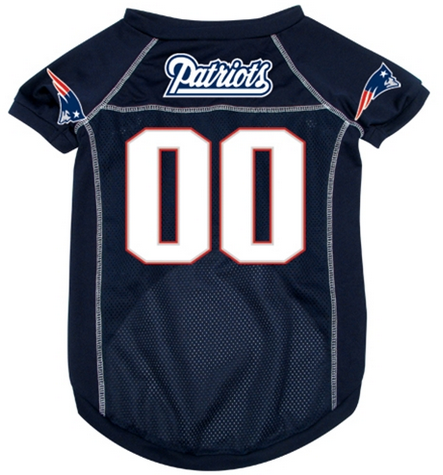 Daisy has this New England Patriots jersey and loves wearing it when she watches the games with her daddy! You can snag your team jersey for $17.99 ($28 reg) plus all kinds of other fun stuff including collars and leashes plus tailgating gear all with the official team logo and colors! Zulily is a members-only sale site, but it’s FREE to join and you’ll get access to all kinds of sales and deals for moms, kids, home and pets. Just signup and start browsing! Get a Boston Stands As One Tribute T-Shirt and Support The One Fund! 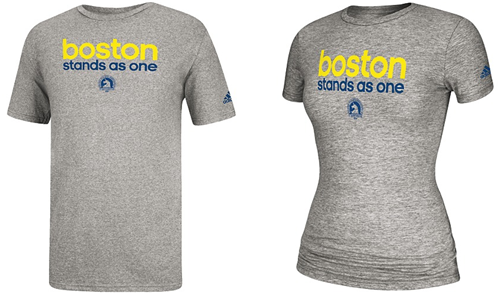 To support those who were affected by the Boston Marathon tragedy, Adidas has created the Boston Stands as One tribute tee. 100% of all profits from the Boston Tribute Tee will be donated to The One Fund Boston. Show your support and help raise funds by purchasing a men’s or women’s Boston One shirt available at adidas.com for only $26.50 with Free Shipping included! Design Your Own Dog Shirt $18.99 with Free Shipping Included ($27 reg)! 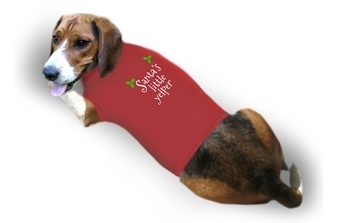 Here’s a super cute gift idea for any pup on your list: a custom-designed dog shirt! Choose your size and select Red or Black, then personalize it with text and images. Whether you want to create your own design or choose one of the pre-made graphics, the end result will be a fabulous pet t-shirt for your dog! 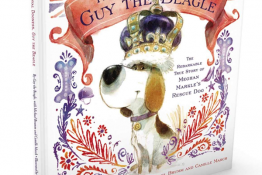 If you have multiple pets, you could do “Big Brother” and “Little Sister” or whatever reflects your dog’s personality! 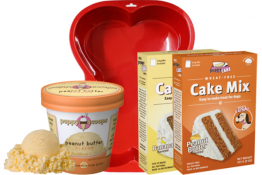 Regular price is $26.99 but right now you can snag a deal at Coupaw.com for just $18.99 with free shipping included. These shirts are 100% cotton and Made in the USA. Limit 5 per person plus you can buy 5 as gifts. 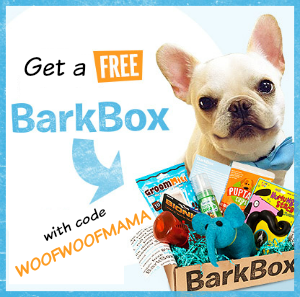 Visit Coupaw here for more info and great daily deals for pets.